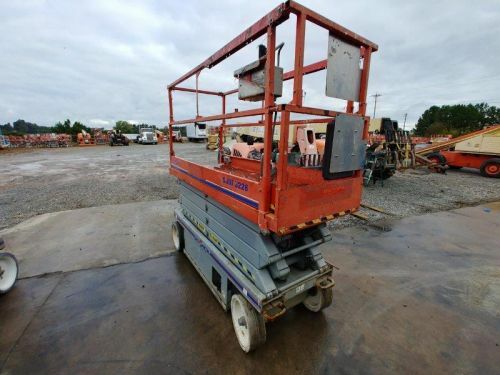 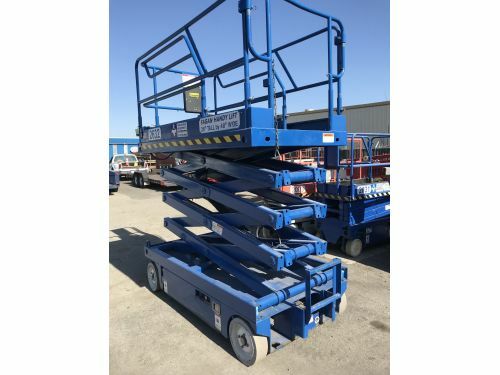 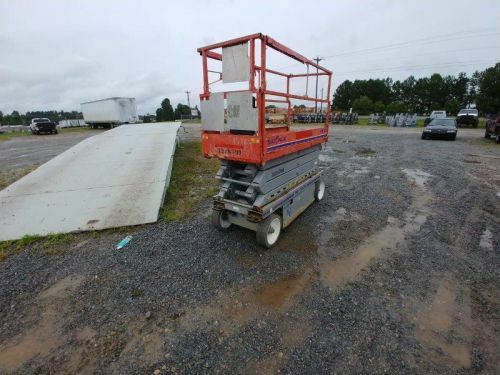 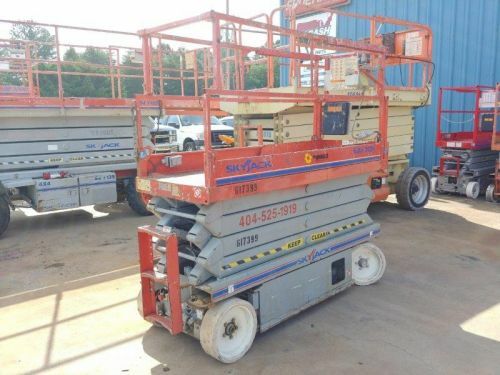 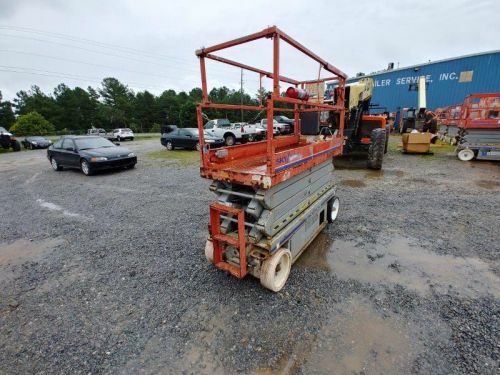 31' UpRight Scissor Lift X31 for sale $6500. 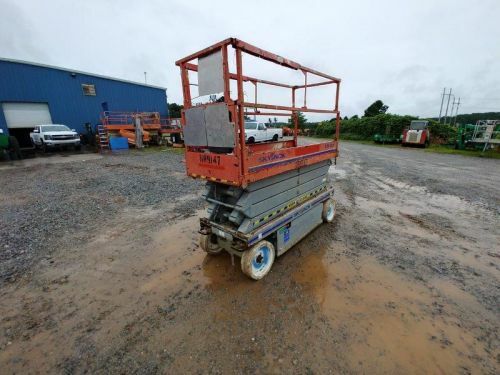 Great working condition. 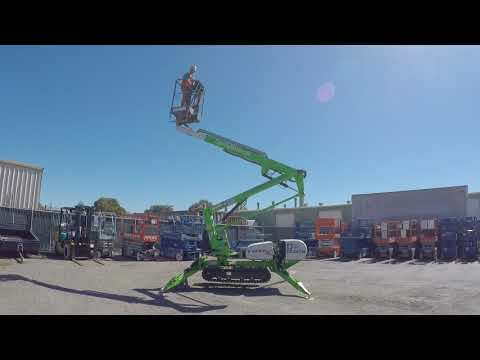 Regularly maintained.